Angela Power Disney is rattling the begging bowl, given that Belinda probably is getting too embarrassed to. Sabine probably will, blaming the illuminatic Satanic Overlords, for locking her up, or is it Aliens yet. Nevermind, Neelu is sanitising all the courts, with crystals, the videos are on the link too, on that blog is a wealth of information, and all questions answered, and some very funny pisstakes, to help us stay sane. I am a bit weird, myself, and i too have crystals, is there no area, that they are not offering up to the mockers. It is strange that Penny Pullen was copied into the original emails, between emma clarke and i where i am trying to hold the platform 2010 for CSAsurvivors, and also asking them to stop the press release describing the rally as a mass healing, they had a healer in the wings, when i checked it was £95 to speak on skype for 45 mins, and courses and workshops organised, in HIghgate….. Penny shows up on the Lou Lotus videos along with John Banks, also around early days massively promoting the hollie hoax, tho he seems to have fallen out with some, i’m pretty sure he is Butlin Cat, if i’m wrong, someone can tell me, and i apologise to both. Click the link for alot of info and Evidence. Edited and updated. Revealing truthes by Sabine K McNeill, Angela Power Disney & Belinda Mckenzie. One of few videos, of me speaking, sharing my intentions, 2009. So i viralised the rally 2010, and the evidence is there, that Truth & Hope, was a fake charity, set up to help Belinda, and Co, aided by Ian McFerran, greatly, Butlin Cat, and John Hemming, Maggie Tuttle, to ensure that the genuine voices were mostly drowned out. Aided to by Bill Maloney, who was on ITVNews stating that the rallies had only just begun, organised by him and Emma. I guess the truth, spoken from the heart en masse, as had happened originally, filmed by BBC but shown in a documentary about False Memory Syndrome 1994, i guess the truth and massive energy we created 22yrs ago, re emerging and being shared on line, was too much to risk, with hindsight, i do believe there have been some with the purpose to create cases to mask our cases, allow us to still be mocked, and also to suppress us. Truth is though, that at the same time, false allegations seem to be on the increase…… this too needs addressing, more. And in the meantime, i have faith still, in the meantime, many good organisations, charities, groups, support networks, activists, writers, have still carried on, regardless, mostly ignoring the bunch of clowns, that took over our platform 2010…. i do not include all, there were a few very genuine speakers, easy to spot the difference……. 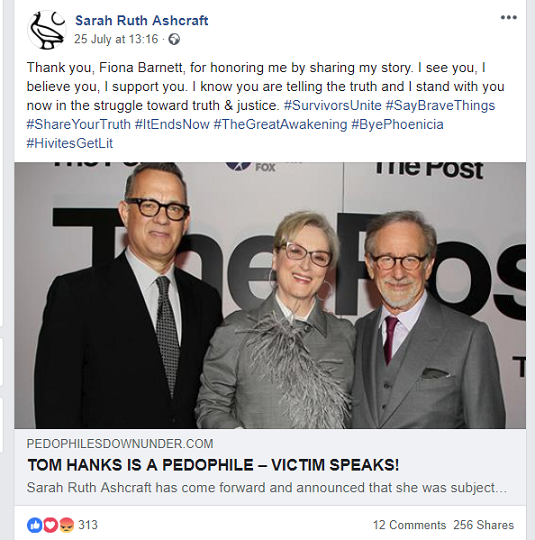 We do now have an Inquiry going on, yes with false starts, yes with problems, yes with people argueing, some fighting, vying it seems to take a lead…..In the background, i am sure good groups are preparing to work harder to support victims/survivors going forward with their testimonies and evidence. I just wish it had been more prepared. 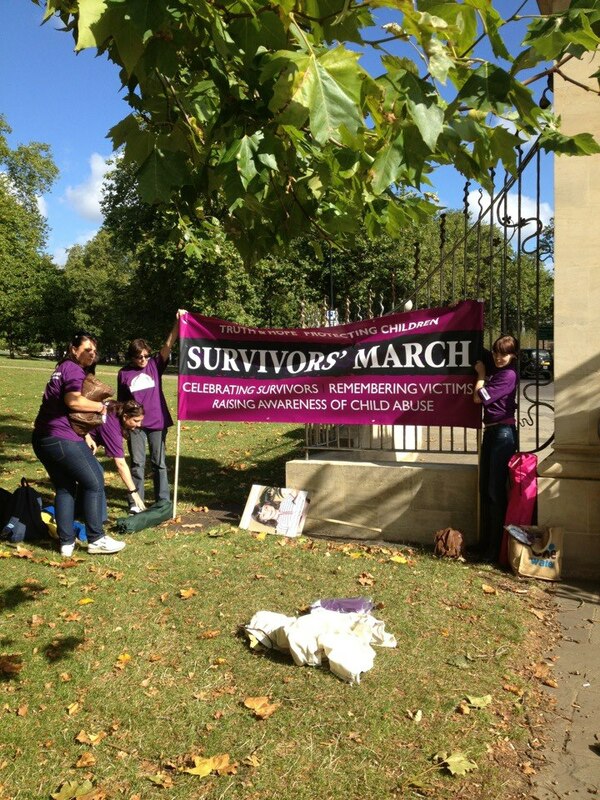 More than that, I wish, our original rally hadn’t been misused to support the false memory syndrome brigade, because it was begun, to help abusers avoid justice, and did in turn, mean that many survivors ended up with mental health labels, undeserved and even losing children, even losing them to survivors….. This has continued, and a force to be examined are the Psychiatric Experts and Expert Witnesses. My suspicion of hoax teams, covering up the evidence of our early rallies, is because, if it were shown in it’s entirety, for sure with blurred faces…. by the BBC the whole truth of what was then, would be heard and seen, well, as much as we were able. This can easily undo the claims, that people in power did not realise…. even though it wasn’t properly aired on TV. 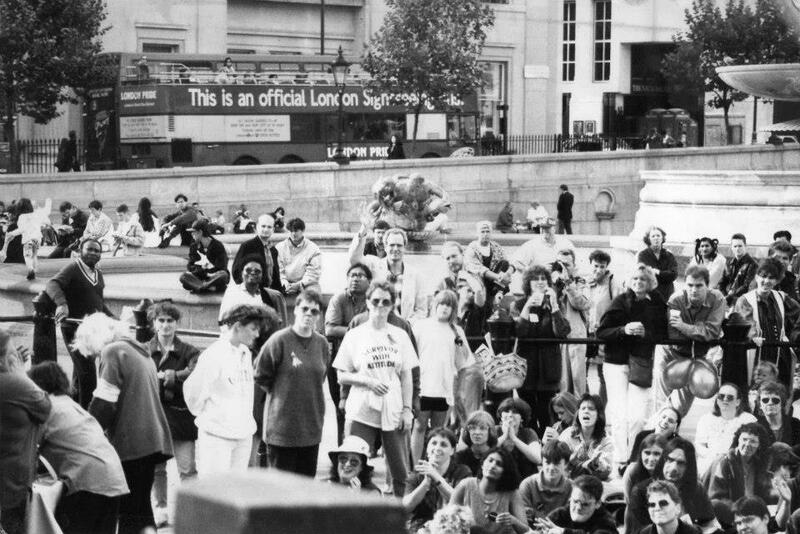 It would have been watched by some officials, having been filmed in Trafalgar Sq. The hoaxes and the people engaging with them, supporting them and in contact, supporting each other, serve so many dark purposes, no matter which way i look at it, i just wish i hadn’t become so ill, by the day, and been able to be bolder, and regain the platform. But what has unfolded since, serves as a great lesson, for many, including me. Lots of lessons. There are signs of them losing their grip, at last. Like a wounded beast, some are becoming even worse in their abusive behaviour, others more into their flights of fancy, delusions and pretence….. I hope that the good people, unwittingly caught up with any, will make their position clear now, if realising the whole truth, they want to dissassociate. To help un confuse, and discombobulate, their tentacles have reached within many, and covertly, many have the purpose to bully, disrupt, confuse, bring down, good groups, if possible.